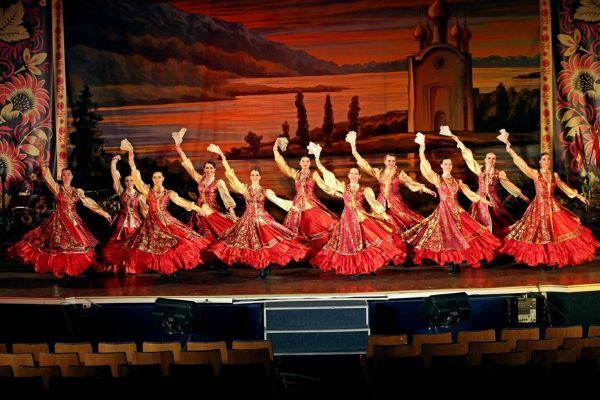 Concert of the ensemble of dance and songs of Cossacks "Bagatitsa"
Basic: for residents of the Russian Federation — 3000 rub. Foreign: for foreign citizens — 6000 rub. Concert and Dance Ensemble songs Cossacks Bagatitsa in the palace of Prince Vladimir with a buffet. There is a free seating in the hall. The audience chooses any places. Before the concert tour-pass through the halls of the palace. 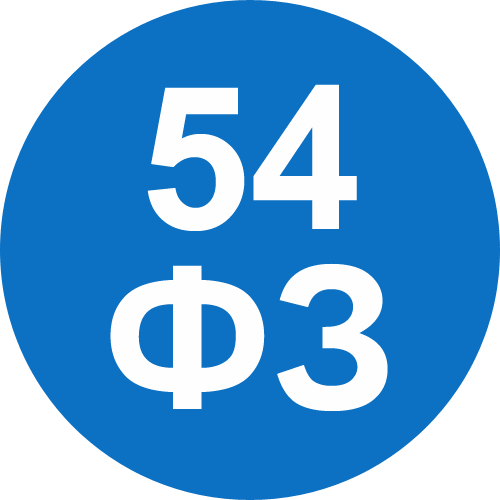 The tour is in Russian. 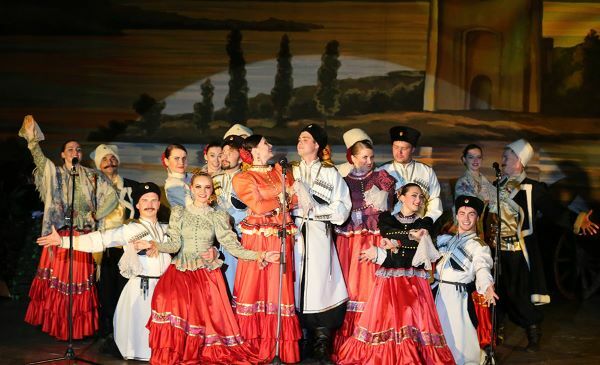 Incendiary, sparkling Cossack songs and dances literally blow up any audience audience with their irrepressibility and high artistry, leading to a complete and frantic ecstasy. Today "Bagatitsa" Ensemble presents a unique folklore show, being one of the few in the world collective of such a format. As part of the Ensemble, an orchestra, a dancing choir and a singing ballet. 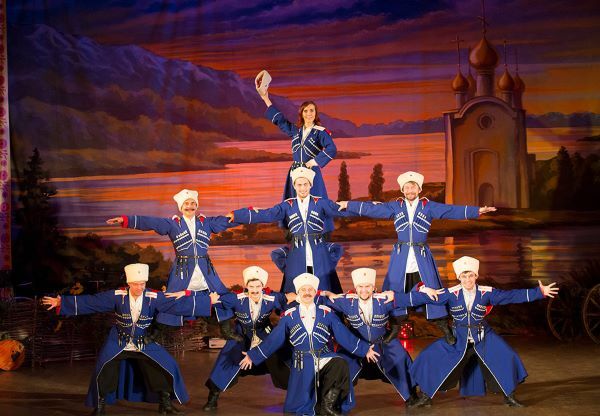 The volcano of energy, the Cossack temperament, brave daring, folk humor, colorfulness and spectacle of the historically adjusted Cossack costume create an unforgettable holiday atmosphere at the concerts. 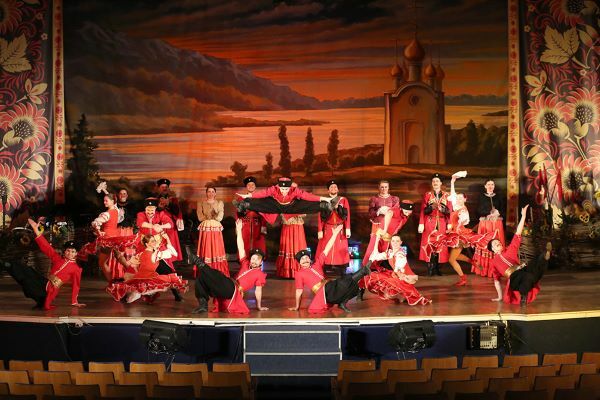 Each room is a scene from the real life of the Cossacks, told in a song or shown in dance. Bylins and thoughts, love and passion, dashing valiant, festive festivities - all this is shown in a modern, understandable to any spectator performance.